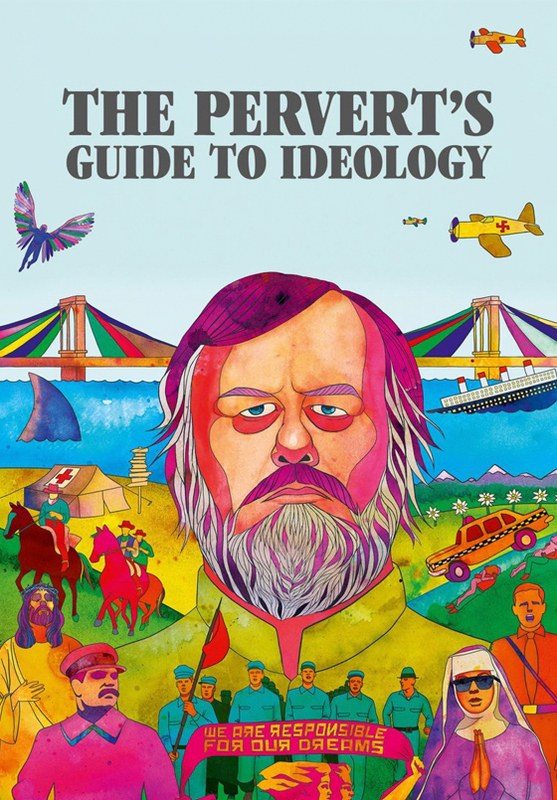 The Pervert’s Guide to Ideology is a 2012 British documentary film written and presented by Slavoj Žižek. Directed by Sophie Fiennes, the film dissects Western ideology by examining its audiovisual culture. Žižek appears transplanted into the scenes of different cinema classics, exploring how prevailing ideologies are hidden behind dialogues, characters and stories represented.